Welcome back to Week 4 of the 2017 Virtual Curriculum Fair! hosted by Susan at Homeschooling Hearts and Minds. 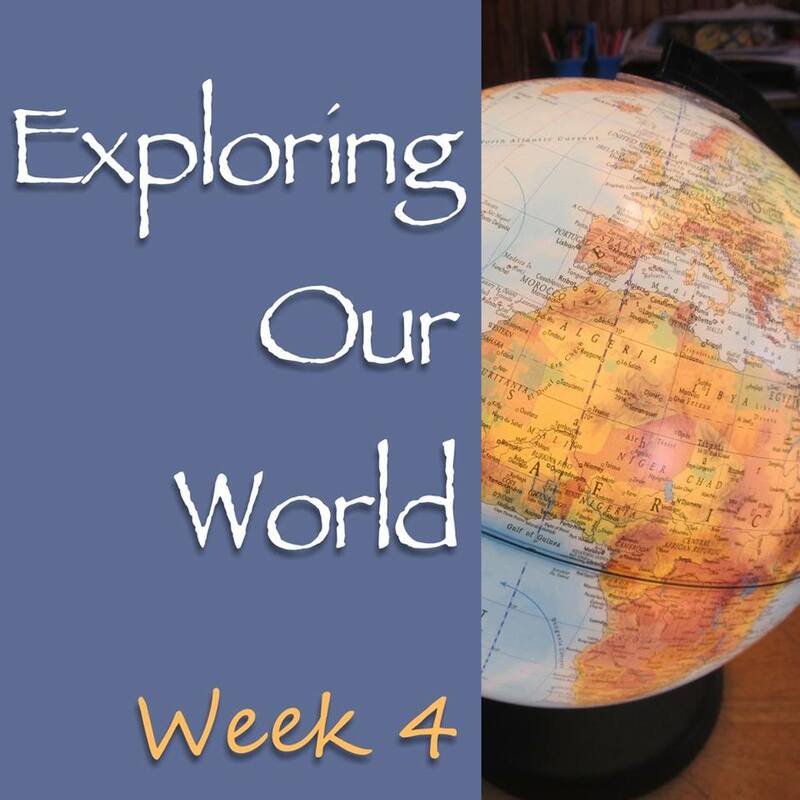 Last week we explored Math choices and such, this week- Exploring Our World, Social Studies and the Exploratory Sciences. I have to admit, this week gets me a little more excited! My kiddos are all history buffs and the boys especially enjoy science for the most part. Quite frankly, I wish I had payed more attention to both while I was in school, so I am enjoying re-learning with them. We have found several programs we really like and that work well for us, but I will admit that there never seems to be enough time in the day for all the programs I want to do. If you add Geography to the mix, time gets tight! Just know in advance, there are a lot of good programs for both History and Science out there. A lot! I will tell you our favorites, but we are not using them all currently. Some are better for specific types of learners and some we found later on in our homeschooling career. As always, know your children, know their learning style, find what works and go for it! Elementary- Veritas Press Self Paced History- Yes, I have raved about this online program before. We love that it is presented from a Christian Worldview and we love that it is online. There are 5 years of it. We found it with our youngest so he is the only one who has used it, but I would use it again and again if we had more kiddos. We have also used ABeka and were very happy with it years ago. Middle School- Notgrass History. We found this during a review and loved it so much we bought the next level. They have a newer one as well we hope to cover. High School- We have used Sonlight History for years and figure if it's not broken, don't try to fix it. Yes, there is a lot of reading involved, so if that is not a good fit for your child, you may want to look elsewhere. I will tell you ahead of time, there are a few books we do not allow our children to read because of content. Because I have had it for years, we are comfortable with it, but I would also be willing to bet the Notgrass High School level is amazing as well. I know several who have used it with great success! Elementary- OK, bear with me on this one! We used several levels of Nancy Larson Science and love it! It is an all-in-one type curriculum and has lots of hands on components. 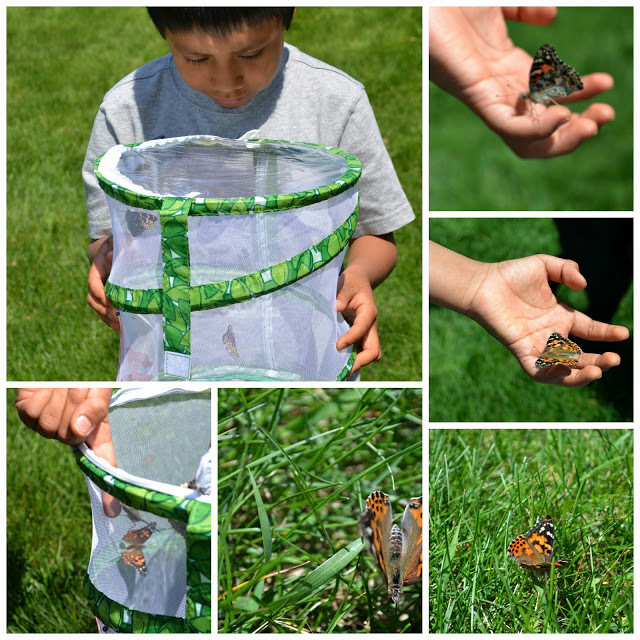 It is well rounded, simple to use, and my youngest enjoys it a lot. It is not, however, Creationist based, although we ran into very few issues with it. With my older kids we used the Jeannie Fulbright books and liked them. My favorite thing about those books is that they are Creation based. I love how Jeannie incorporates God into everything she teaches. The only downside to those books is that they only cover one subject per year (can be done in a semester) and they offer a lot of information that seems a little overkill to me at times. This series can be used through the middle school years! Middle School- We are currently finishing up Science Shepherd's Introductory Science. It is video based which is a good fit for my son and does have a spiral notebook to go with it. It seems rather simple and dry at times, but our 9 year old (4th grade) likes it. Jay Wile has a new set of books out for this age called Science in the Beginning and we are looking forward to reading the first one towards the end of this semester. High School- Here's where things get a little hard for us. For my first two kiddos we used Apologia. The Biology and Chemistry books are good, solid programs. They also drove me crazy because honestly, my girls did not love science. After I finished with them I swore I would not do that to myself again. We tried Science Shepherd for a while, but found it to just be too in depth for our needs. We have returned to ABeka Science and are happy with it. The program is more traditional in it's presentation, but has a good overview of the world of science, covers the labs you need to have to graduate a student, and is not overly time consuming. Geography- Here is my homeschool mom confession of the day! When my kids did standardized testing I realized that they were a little behind on Geography. Not really the "where things are" thing, but all the little details that they test you on like reading a road map and atlas and such. So I went on a hunt to see how I could fix that. I am sure there are lots of programs out there but what I found was Evan-Moore Daily Geography Practice. I love this little series of books and now our youngest goes through one grade level a year. There is a lesson we read together on Monday and then he answers a few questions each day, which are conveniently labeled Monday, Tuesday, and so forth. Makes it easy for me, and is part of his morning independent work. As my kids get older I have them use Memoria Press Geography Series. We reviewed it one year, loved it, and bought the other levels. One other Geography program I really like is World Geography by ABeka. I usually have my kids do it as a sophomore or junior. Told you we had a lot we liked! How about you? What do you use that you would recommend? We would love to hear what you use! you've mentioned some good programs here. Thank you for the geography suggestions. We are a bit light on geography so these will be useful. Sounds like a great program you have put together here! We love history here, too. We are history lovers, also, and spend a lot of time on it. For geography, we like the Complete Book of Maps & Geography from American Education Publishing---it's thick and covers everything from reading simple maps to learning the states and capitals. I like to spread it out over a couple years (the later parts are more difficult than the early parts). Ooh thanks Susan! I will go look that up!! I love the reading lists from Sonlight. While my oldest loves history and reading it, I have yet to jump into purchasing this set. Maybe, someday. Notgrass and Science Sheperd are two of our favorites! Thank you for sharing your list with us! I keep seeing Notgrass come up. We're approaching middle school, so I have them on my short list! I love that they include living books. We tried Apologia for the first time this year, and my kids loved learning Astronomy, but I agree with all of your points. I wish I had turned it into a semester course. What's the Word for 2017? Getting Ready for 34 Weeks of Clean!